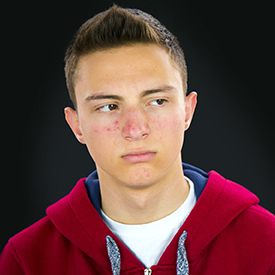 According to new research, acne patients are often perceived negatively by others, which may affect patients’ quality of life. 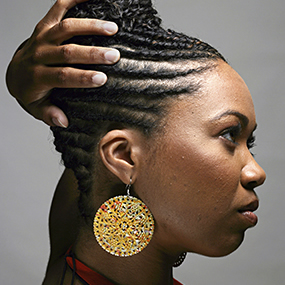 African-American women are prone to hair loss, and new data illustrates the scope of this problem, which often goes undiagnosed. 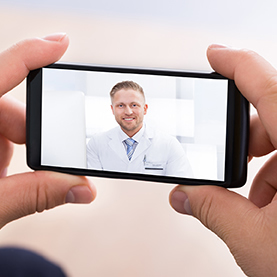 In order to receive the best possible care, patients should take steps to evaluate dermatology websites and apps before using them for remote consultations. 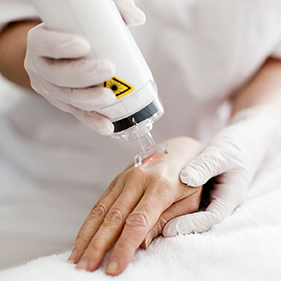 Dermatologists can use laser treatments to help patients in more ways than ever, utilizing the latest technology to offer more effective treatments with less downtime. 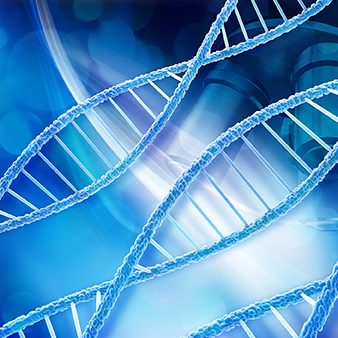 In certain cases, genetic and molecular testing can yield valuable information that helps dermatologists provide individualized care for their melanoma patients. While pregnant women with chronic skin conditions may fear that treating these conditions could compromise their baby’s health, a board-certified dermatologist can develop safe and effective treatment plans for these patients.